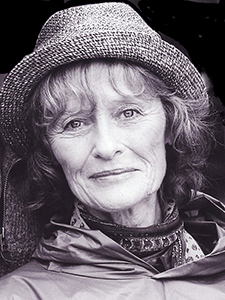 Virginia was Born in London into a family with strong theatrical connections – relatives included the actress Fay Compton and the author Sir Compton MacKenzie – Virginia has been a star of screen and stage throughout a distinguished and multi-faceted career spanning over 60 years. 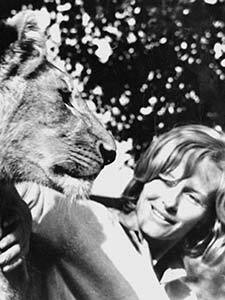 Probably best known for her career and life-defining role as Joy Adamson in the internationally acclaimed Born Free opposite husband Bill Travers, a role which inspired her lifelong commitment to animal welfare. Virginia’s other leading credits from the golden age of British cinema include such screen classics as The Cruel Sea, A Town Like Alice, The Barretts Of Wimpole Street, Ring Of Bright Water and Carve Her Name With Pride where her performance as war heroine Violette Szabo opposite Paul Scofield drew international regard and further award nominations to go with the Best Actress BAFTA she won as Jean Paget in A Town Like Alice. 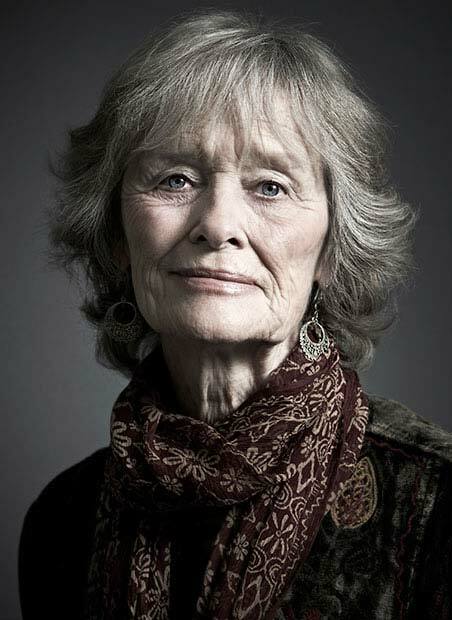 Her many leading television credits across the years include Juliet in Romeo and Juliet (Best Actress Award), Hester in The Deep Blue Sea, Mrs Darling in Peter Pan with Danny Kaye, Mary Stuart in Mary Queen Of Scots, Clemmie Churchill in Walk With Destiny with Richard Burton, A Passage To India, and The Camomile Lawn. Notable stage appearances across a distinguished career include leading Shakespearean roles at Stratford (Gertrude in Hamlet), The Old Vic (Rosalind in As You Like It), and many West End plays and musicals including Desiree in A Little Night Music and winning the Society Of West End Theatre Award for Best Actress In A Musical for her portrayal of Mrs Anna opposite Yul Brynner in The King And I. Virginia has authored several books including her autobiography The Life In My Years and a personal collection of poems in Tonight The Moon Is Red, published by Muswell Press. She has recorded numerous radio plays and narrations including a host of audio books, many with connections to her lifelong love of wildlife and Africa. 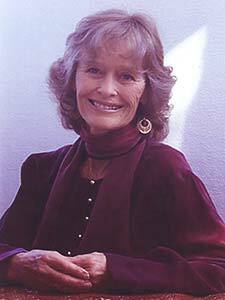 With her husband Bill Travers, and eldest son Will, Virginia founded the animal welfare and conservation charity The Born Free Foundation for whom, as Founder Trustee, she travels extensively worldwide. 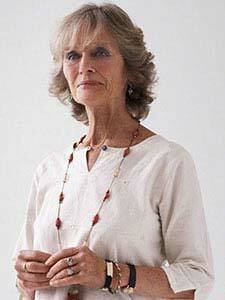 In 2004 Virginia was awarded the OBE for her lifelong contribution to the arts and to animal welfare.